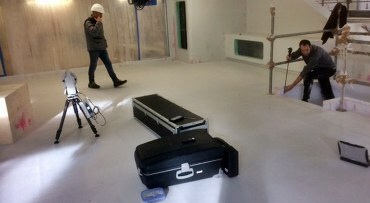 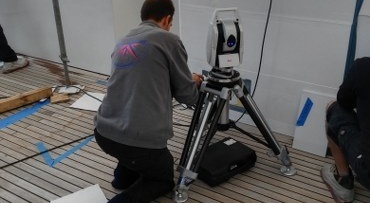 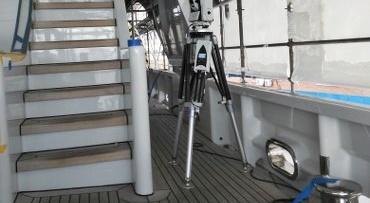 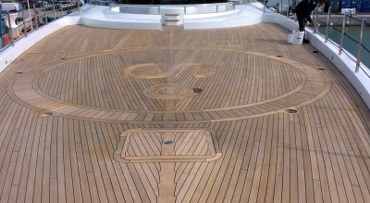 DUCA Solutions specialized Engineering department performs a complete digital deck designing, following the 3D laser measuring on board. 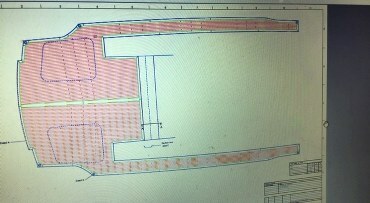 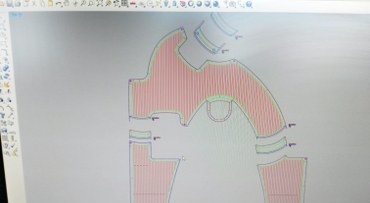 Completed AutoCAD designs and deck layouts are sent for the Customer's approval before we start the production. 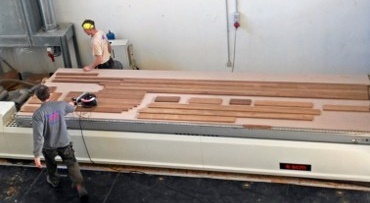 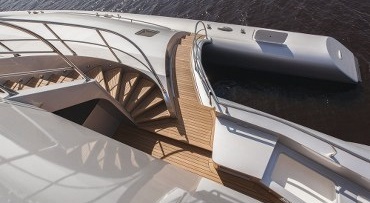 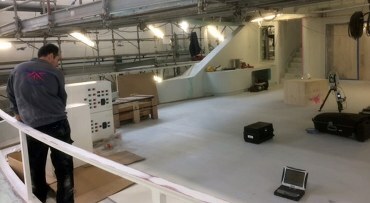 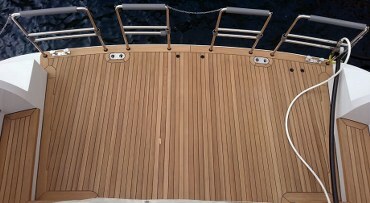 Our company is proud to offer advanced CNC manufacturing of our high quality deck covers for super yachts, focusing on the latest production techniques, best materials, efficiency and reliability. 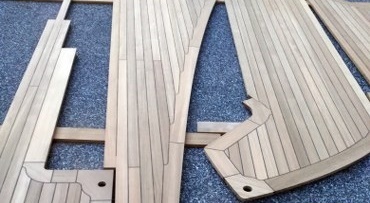 Boat decks get delivered to clients fully designed and prefabricated in panels and sections Made-to-Fit. 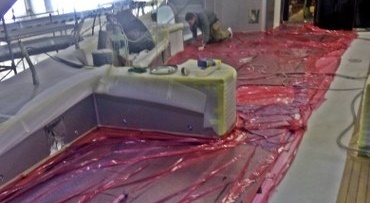 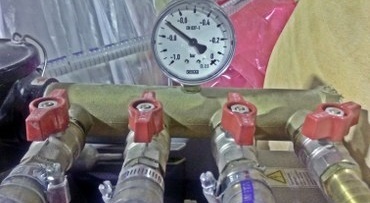 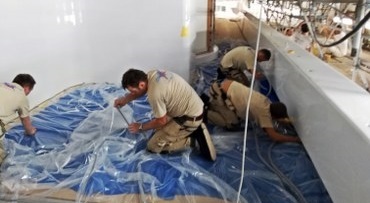 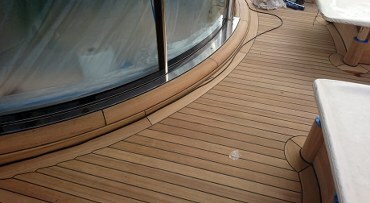 Vacuum deck installation system is proven to guarantee the most durable and safe adhesion of the installed deck covers. 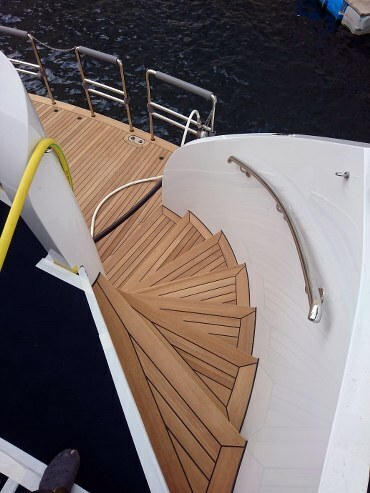 Which is why DUCA Solutions specialists aim for vacuum gluing / bagging of our teak deck covers on board of the super yachts. 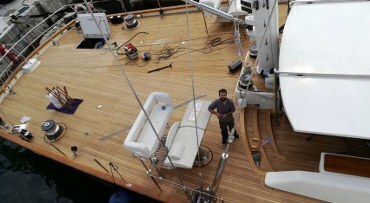 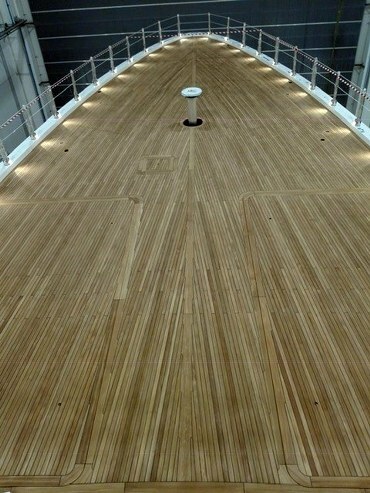 We offer a complete marine decking system for superyachts and mega yachts starting from leveling the surfaces to the final sanding of our highest quality teak decks. 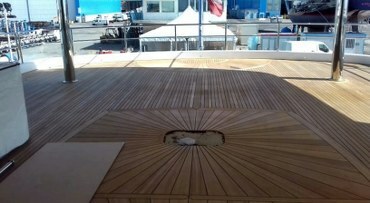 Following the continuous innovative development we have implemented a Turn Key decking system to make supply of Teak covers for luxury yachts even more convenient, accurate and durable. 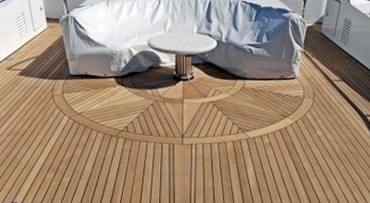 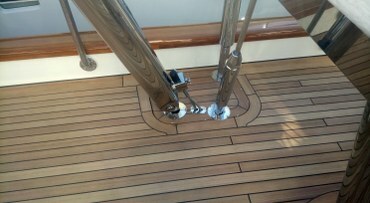 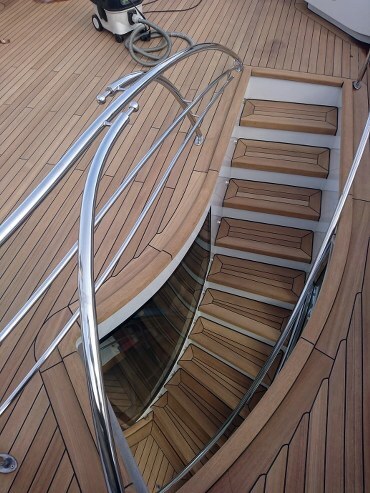 For other yacht flooring options please visit our composite decking page.